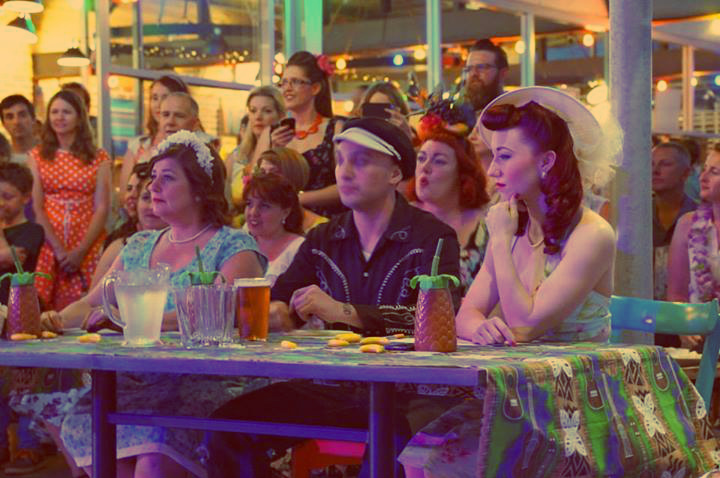 On Saturday the 9th of November I packed my bags, and hit the road for a 3-hour journey to Dunsborough for a fabulous vintage day at The Sou’West Vintage Festival, where I was judging their pinup contest. Upon arriving at Clancy’s Fish Pub, the wonderful location that held this event, you were greeted by an array of vintage cars park all along the entrance to the pub, all in pristine condition. 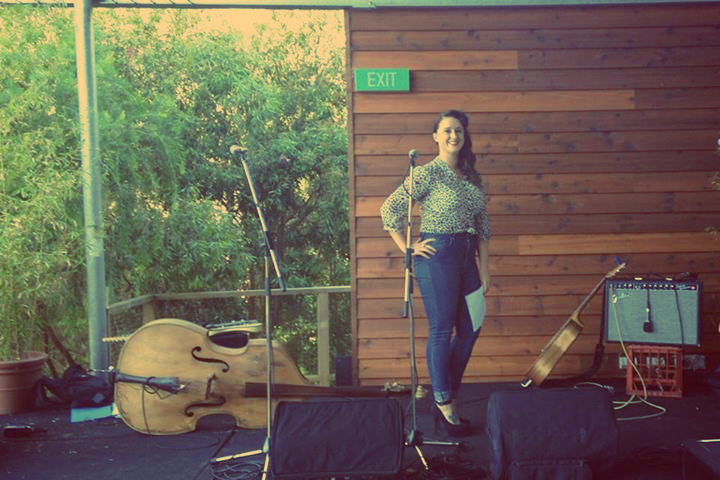 During the day there were vintage markets outdoors next to stunning scenery, which included a cute little creek. Items available included vintage dresses, and sleepwear, vintage trinkets, retro goodies, records, handmade dresses, and much more. 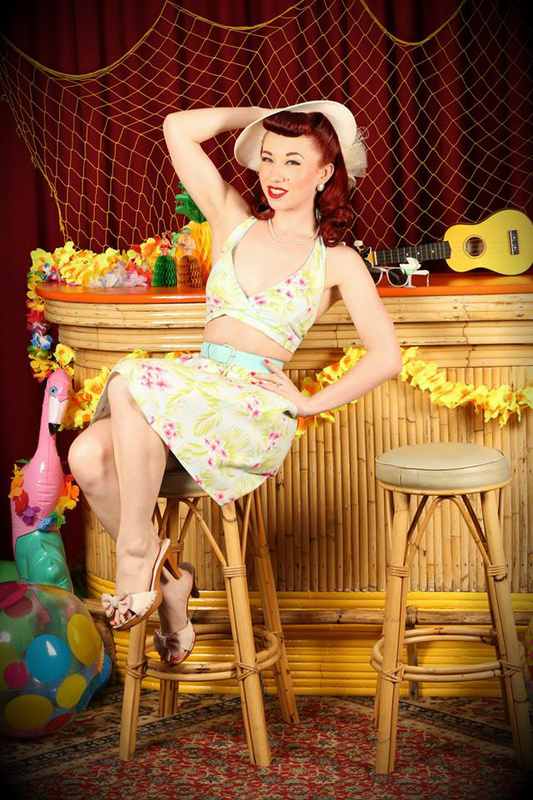 There was also a photo area with a tiki bar theme, where you were able to have free photos taken by the fabulous Red Leopard Photography, as well as a makeup and hair area where Miss Millie Mayhem could style you for these shots. My photo at the tiki bar! 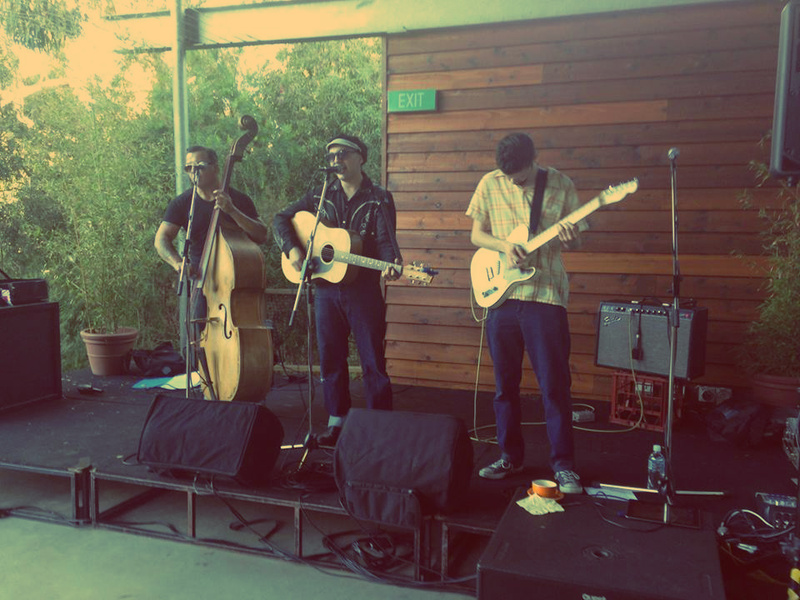 As the daytime activities drew to an end, the night’s entertainment began with rocking music from Rusty Pinto. Our MC for the evening was Jess from Jessica Frank Millinery made a hilarious début to this style of work. After Rusty, there was a surprise performance by a fire twirler and dancer. 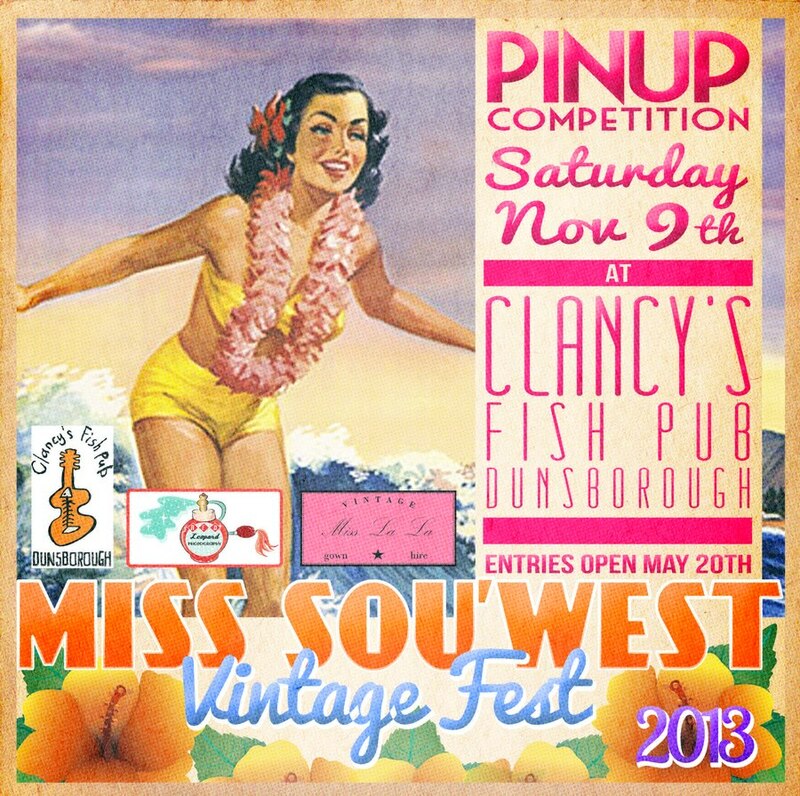 The final part of the evening was the Miss Sou’West pinup contest, which had 13 beautiful pinups. Each lady had 1 minute on stage to wow the judges performing a pose-based routine with the theme of surfer gal. As a judge, along with Duchess Di, and Rusty Pinto we had a hard job ahead of us. 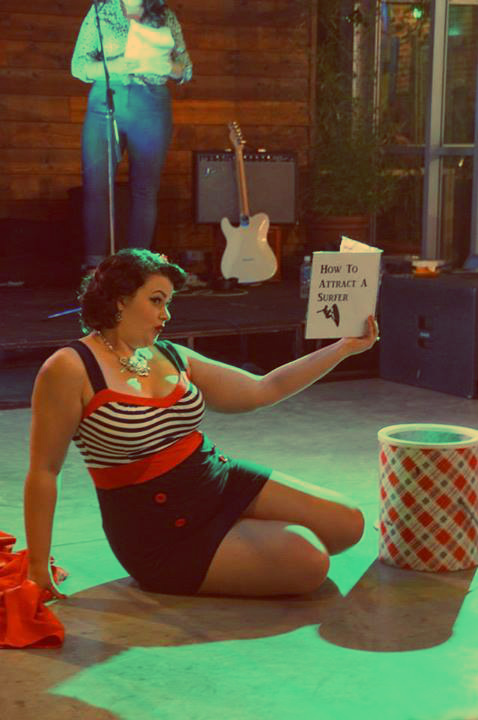 Each lady performed a phenomenal act on stage, blowing us a way with their cute poses. 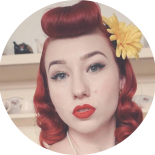 The winners for Miss Sou’West Online category (where people voted for them online), were Miss Millie Mayhem as the runner up, and the winner was Miss Lixxie Lou! The winners for the Miss Sou’West Pinup Contest were; Miss Sherry Bliss who won the runner up title, and the overall winner Miss Millie Mayhem! Congratulations to all the ladies who took part in this, it takes a lot of courage to get up on stage and perform, and for this you’re all winners. 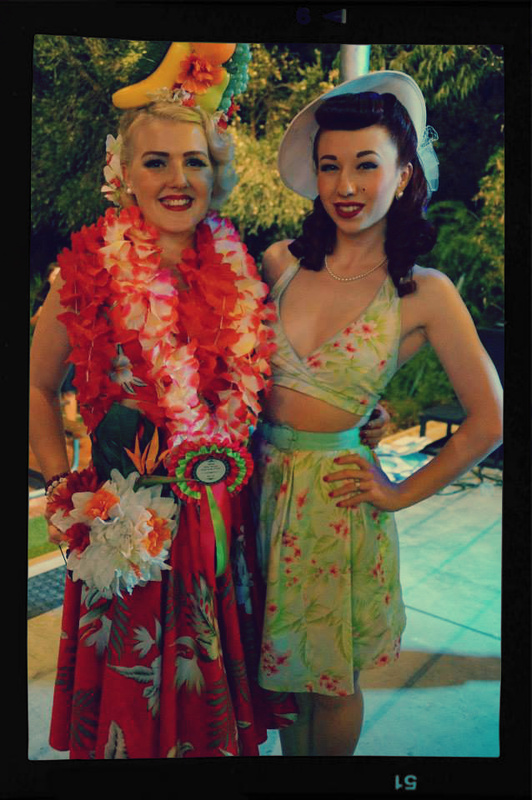 The Miss Sou’West Vintage Festival was a huge success and overall an amazing time. 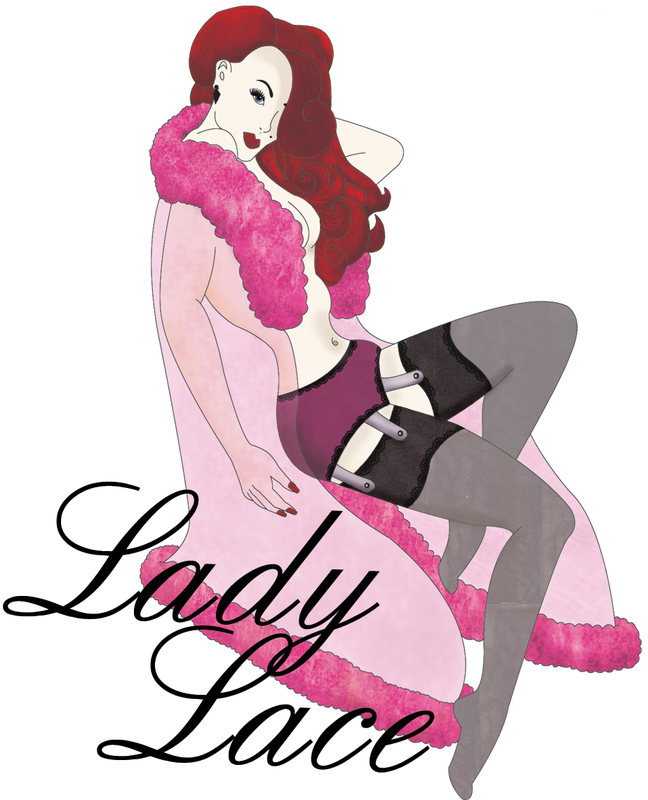 I’d like to thank Clancy’s for holding this event, and all the organisers; Red Leopard Photography, and Miss La La Vintage, who worked so very hard to make this event happen. Thank you to all who came to support this fabulous day! 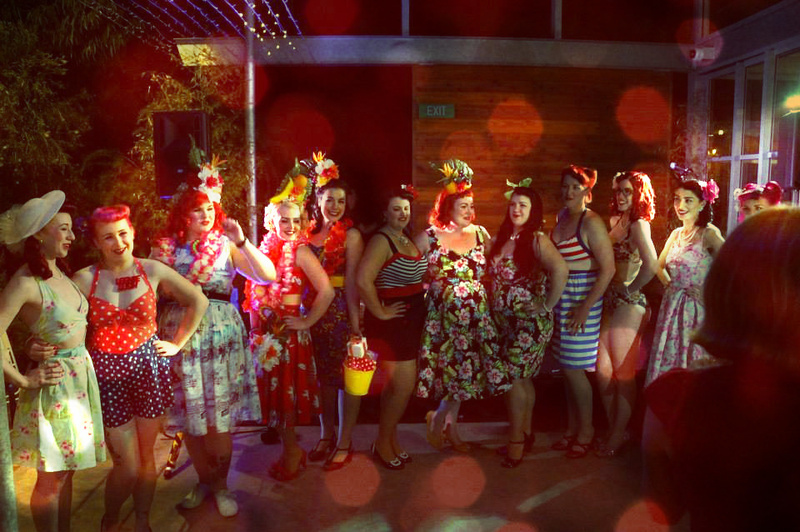 This entry was posted on November 12, 2013 by Miss Lady Lace in Pinup Life, Uncategorized and tagged 2013, busselton, clancy's fish pub, douth, down south, dunsborough, fire twirler, miss la la vintage, miss sou'west, miss sou'west fest 2013, miss sou'wester vintage fest, pinup, pinup comp, pinup contest, pinup event, pinup festival, pinup girl, pinup girls, pinup life, pinup pageant, red leopard photography, retro, retro life, rockabella, rockabilly, rockabilly event, sou'west vintage fest, sou'west vintage festival, vintage, vintage festival, vintage market.